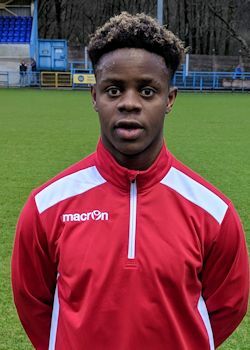 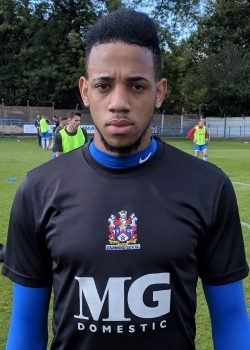 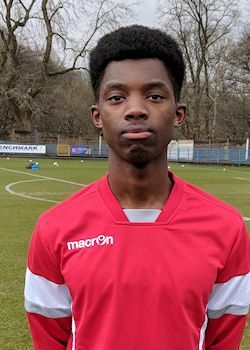 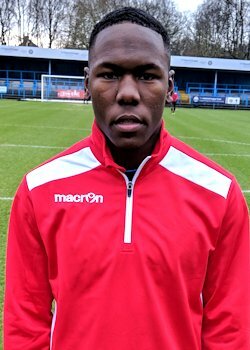 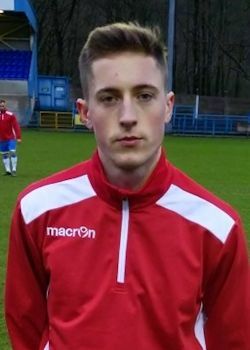 Michael started his career at Woodley Sports as a striker, his proficiency enough to earn him a move Northwich Victoria in 2011. 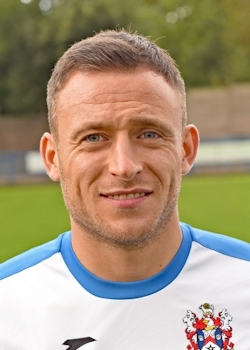 Over two seasons, he scored 21 goals in 59 appearances, before Rushall Olympic paid for his services. 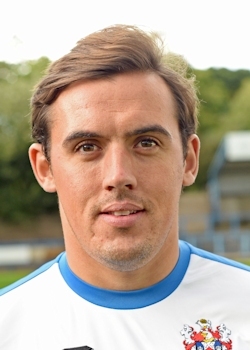 After a season in the Midlands, in 2012, he returned to Northwich Victoria not as a striker, but as a defender. 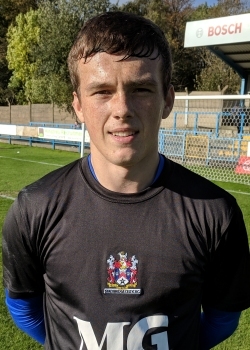 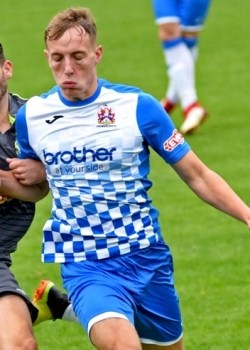 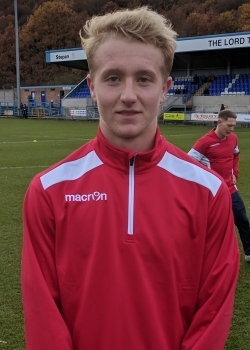 Michael was ever present for Northwich over four seasons, making the switch to Stockport County in 2016, his home town club. 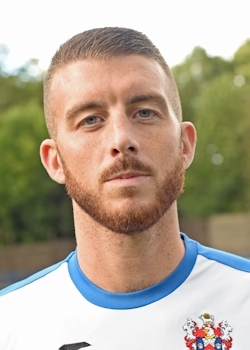 Over two seasons, he helped the Hatters to promotion back to the Conference National and was made captain by manager Jim Gannon. 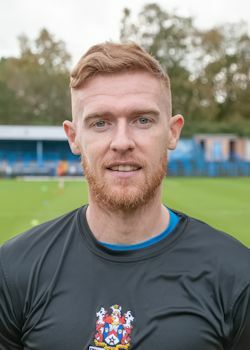 With Michael running a successful painting and decorating business, he could not make the switch to full time that Stockport wanted. 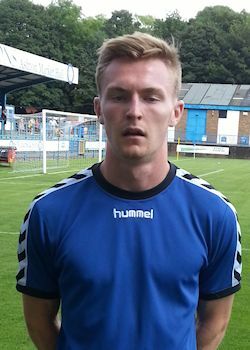 After trialing at Curzon Ashton, he instead joined Celtic. 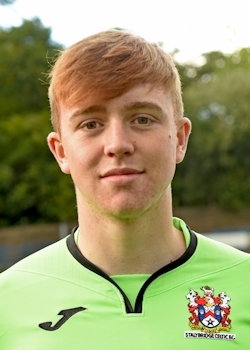 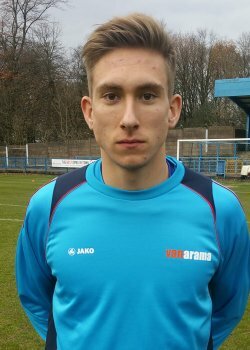 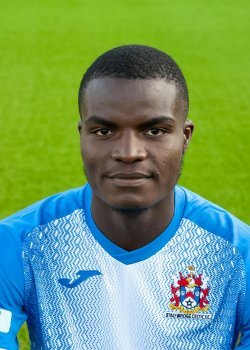 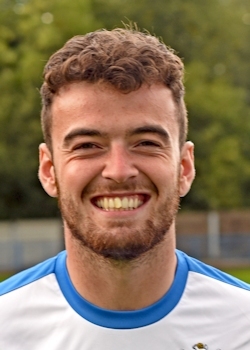 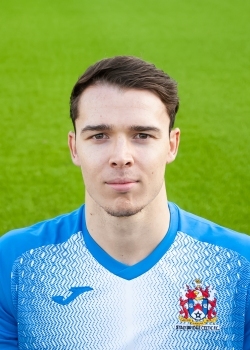 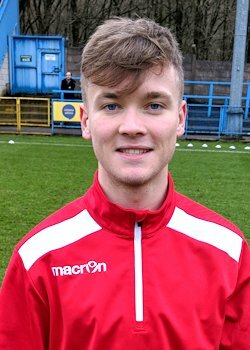 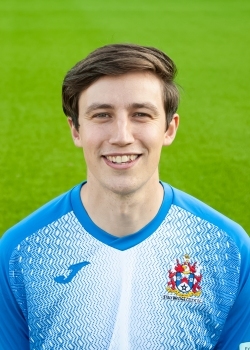 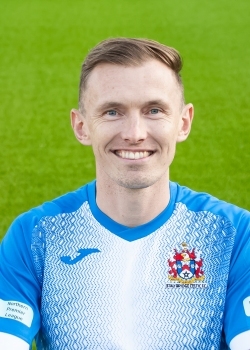 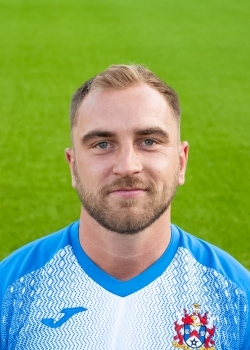 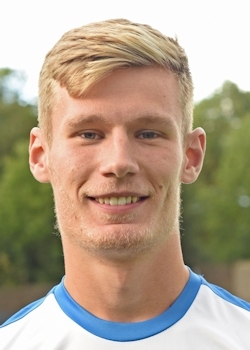 Martin has played against Celtic four times, back in 2011 for Northwich when he played up front and again in 2016 and 2017 for Stockport County, but in defence.